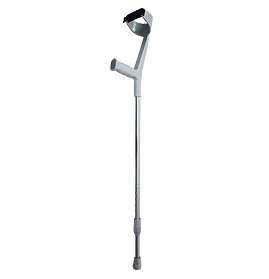 Walking Aids are devices meant to assist aged people, or those with physical disability, in walking or improving their mobility at hospital, home or outside. 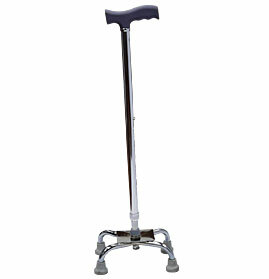 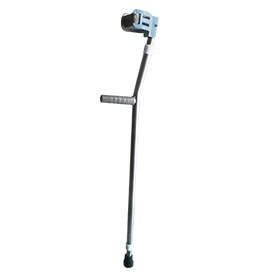 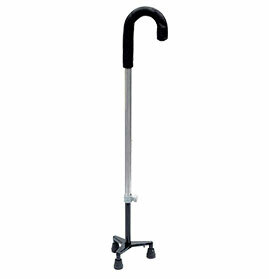 Different patients require different Walking Aids, depending upon their existing mobile level. 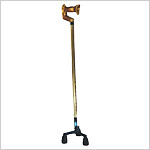 GPC Medical Limited, the internationally reputed manufacturers and exporters of a wide range of hospital equipment & devices, in the range of Rehabilitation Aids, include many Walking Aids including Sticks, Crutches, Walkers and many more, enabling patients to improve their mobility and lead an independent life to a large extent. 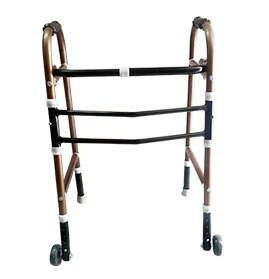 The best quality material is used to produce the GPC Walking Aids. 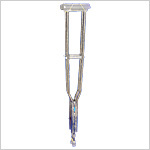 They are tested on rigorous international quality standards. 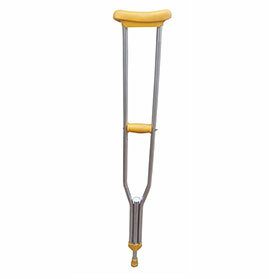 They ensure stability, support and balance for the user. 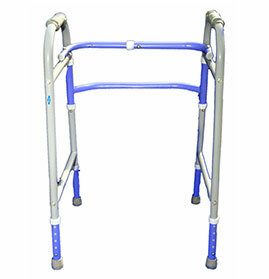 Apart from being stable, our Walking Aids are light weight, adjustable and durable. 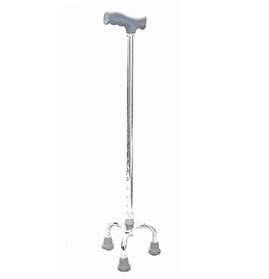 The patients use them with full confidence. 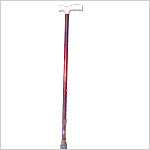 Thus they are regularly in big demand internationally. 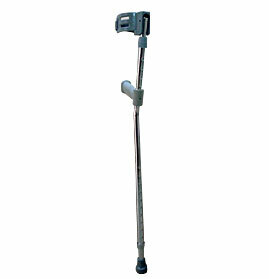 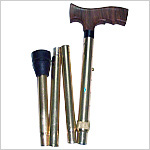 Send Your Buy Requirement For "Walking Aids" AND Get Quote Quickly.